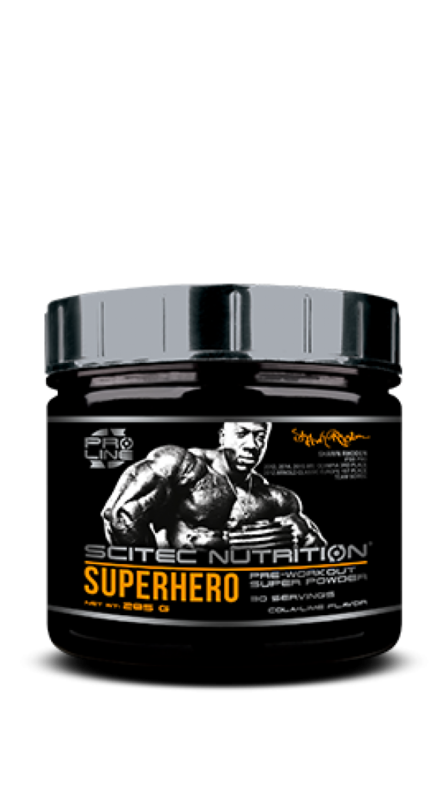 Superhero gives you the enhanced focus and stimulation you need to help maximise your workout potential and deliver spectacular results. Drink it daily before your exercise routine for best results. Superhero will get you ready for any workout! Superhero is our revolutionary, great tasting, professional, pre-workout. Blending high dosages of established ingredients such as SABEET beetroot to help boost your Nitric Oxide levels, Glutathione which is a highly effective antioxidant, 300mg of Caffeine to stimulate you and increase focus and our 200 mg of Vitamin C help maintain your immune system during and after your workout.